You guys, I was forcing myself to scroll through Facebook because it’s my son’s fourth birthday (!!) and he deserved a shout-out, when this little ad showed up in my feed. Moms of babies with GERD, I think they have done it. I think someone has gone and invented the bib that your baby will need to live in. It looks like it actually covers the baby. It looks like it’s easy to change out. It looks like it’s impossible to get off-center or twisted around, and it covers their arms, too. And, it looks like it becomes an over-the-shoulder burp cloth. I mean, it’s probably not perfect. But I was seriously so DONE with bibs that didn’t cover enough of my baby and wore out quickly. I once even sketched out my own bib design that would do more than the average. (Guess I should have tried to sell my design to Aden + Anais. 😉 I was done with average, but I didn’t feel like I had an alternative. 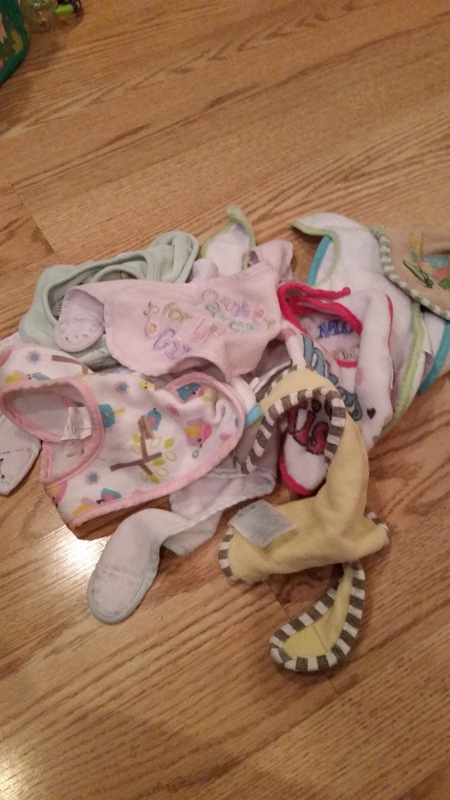 just one pile of bibs that I owned…there were many more. The bibs in the picture above had died a slow death after their velcro wore out. 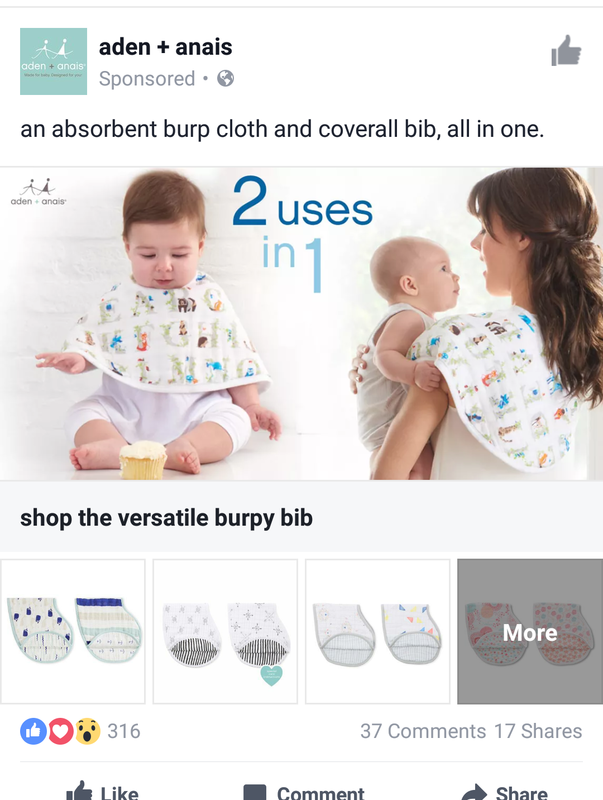 I checked, and the Burpy Bibs use snaps instead of velcro. That means you can WASH them and not destroy them, and they will stay on your baby! A two-pack is $22-24. I would have bought a LOT of these, let me tell you. This isn’t an ad…just spreading the word. They look like they get rave reviews on Amazon. Here’s another link for you to check out the burpy bibs for yourself on the Aden + Anais website. I already love this brand for their swaddlers, which is what I used as play mats, burp cloths, and mopping cloths for reflux moments. If these are up to the quality of everything else Aden + Anais makes, they are worth it. It’s too late for me (thank you God! ), but if you’re in the midst of caring for a baby with acid reflux, they may be worth a try! Hope you are enjoying your weekend…see you tomorrow for tips on helping toddlers transition between activities. These would have been so helpful with my oldest girl! She spit up so much, so often. My current infant doesn't, so I'm not in need now. 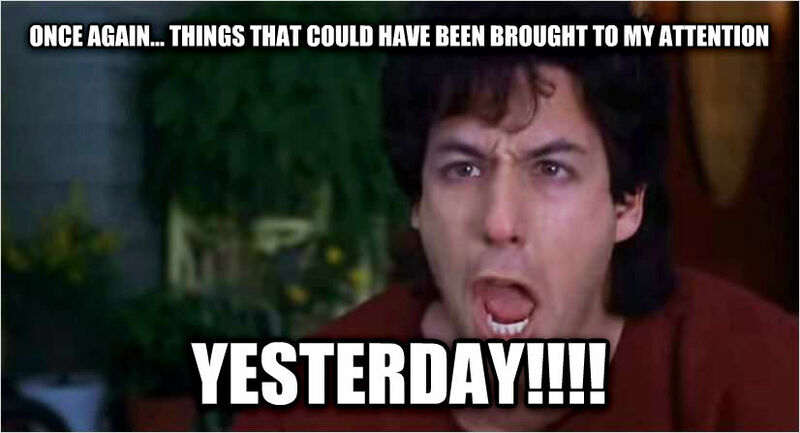 I'll definitely remember these in the future, though.